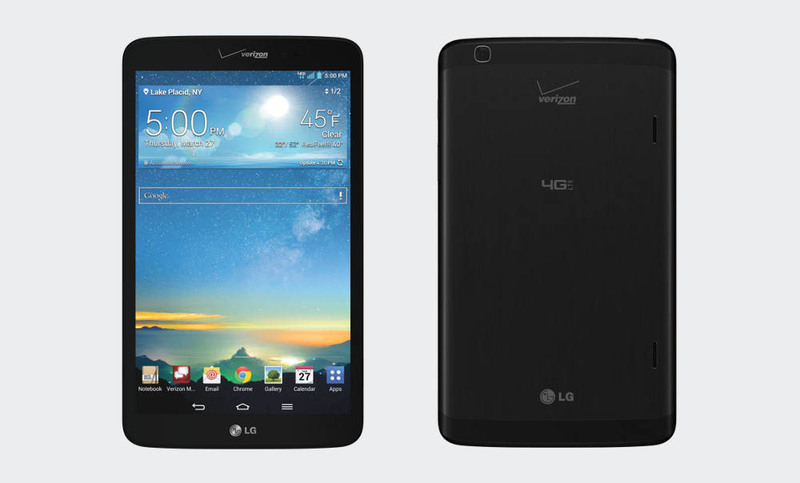 The LG G Pad 8.3 LTE on Verizon is the newest device to receive an update to Android 5.0.2 Lollipop. 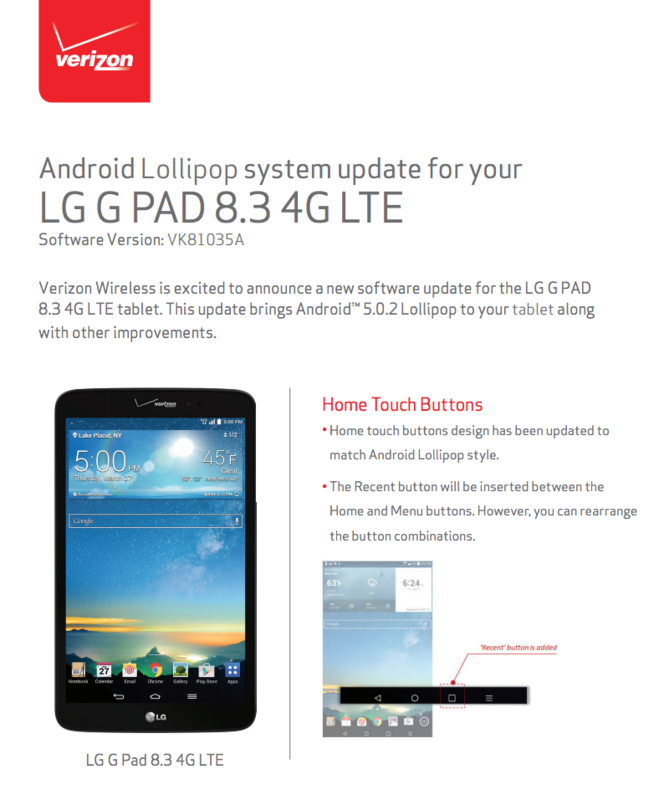 The update will rollout as version VK81035A, for those keeping track. 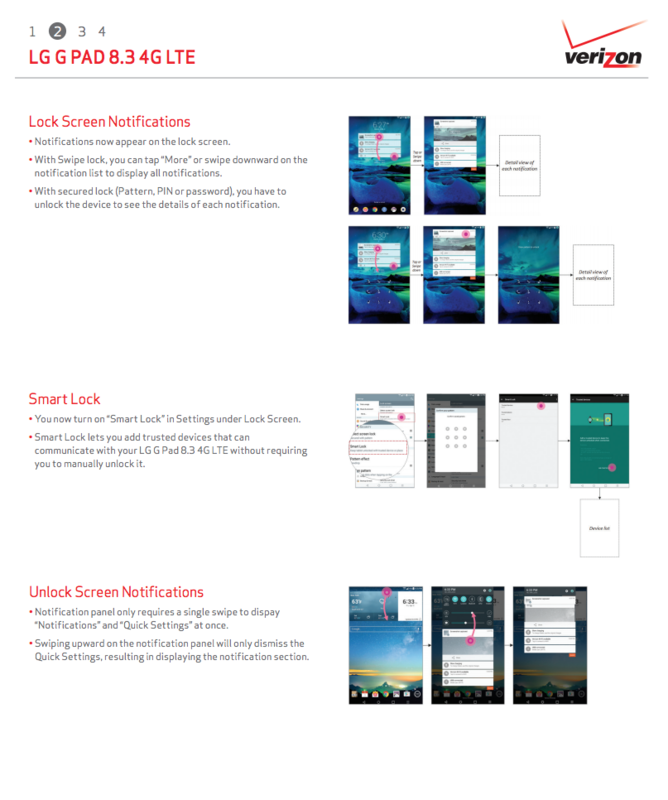 After the update, device owners will get a lot of the fun that Google introduced with this new version of Android, including new navigation buttons, lock screen notifications, Smart Lock (trusted Bluetooth devices, locations, etc. 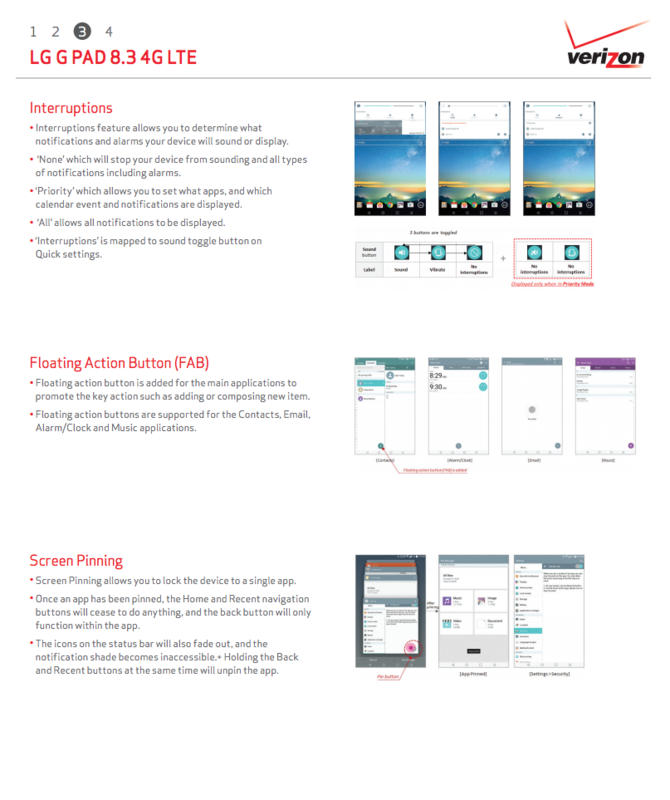 ), search in the Settings panel, floating action buttons galore, screen pinning of apps, and multi-user accounts. 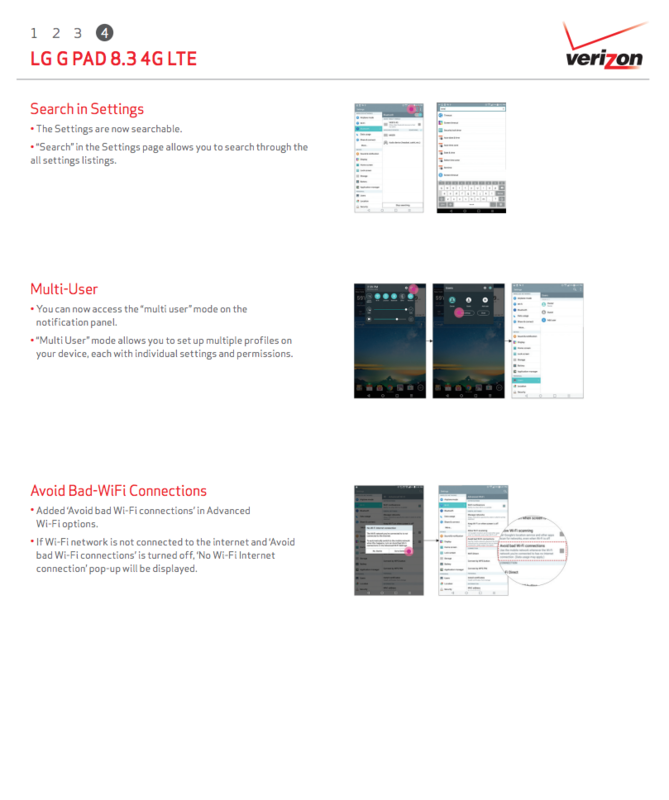 It’s a big update, so make sure you have plenty of battery before attempting to install. ASUS ZenFone 2 Unboxing and First Look! Google Just Introduced $40 Special Edition Skrillex Cases as Part of New "Editions" Case Program, Confirms World is Doomed by Naming One "Bae"